For you tar heels, wolfpack, blue devils, and others out there from the fine state of NC, Cheerwine has finally made a comeback to Nashville, Tennessee. It has been a long thirty season, but that is all fixed now. Buy it at most grocery stores in Nashville. 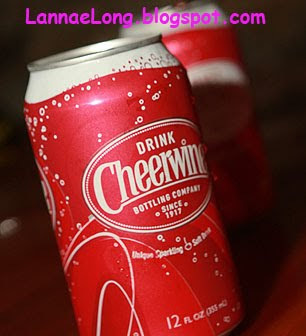 There are two varieties of Cheerwine, there is the can which is made with HFCS, and you know how I feel about HFCS. 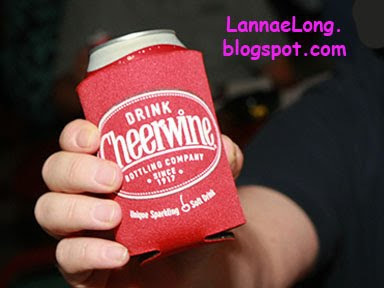 BUT, there is Cheerwine in glass bottles made with pure cane sugar. 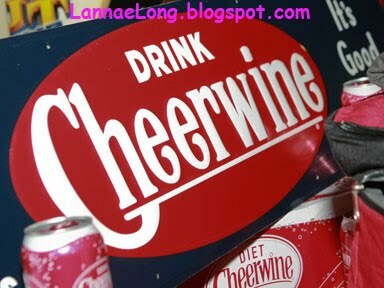 For those of you who have not had Cheerwine, it is a cherry soda that is dark ruby red. It has less sugar and HFCS than the other cherry sodas. 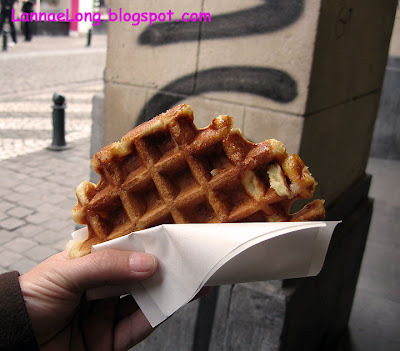 During our trip to Brussels, we got waffles from the street cart nearly everyday for a snack. I love food from street carts and mobile trucks. I like this type of food because the trucks and carts usually only offer one type of food, so they can do that one type of food well. And of course, while in Brussels, Belgium, we were going to get our fill of Belgian waffles. The mobile truck selling waffles near Grand Place sold Liege style waffles. Liege style waffles are smaller, sweeter and denser than Belgian waffles. 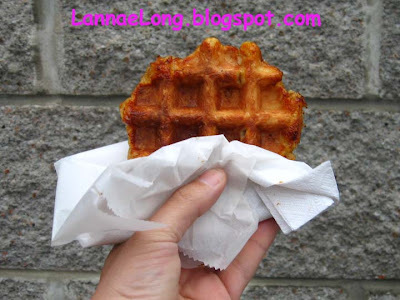 The Liege style waffle design is perfect for holding it in your hand while walking around and looking at the sights. There are a few things I think about that trigger good memories of our trip to Brussels, and they are Belgian frites, the lovely hotel on Grand Place where we stayed, and the Liege style waffles. UPDATE!! Taste of Belgium has moved to a MUCH BETTER LOCATION! ToB is now in the walkway between the front farm shed and the main building. Also, a plus the loud generator is gone because they can plug into an outlet now. I came home from work one day a couple weeks ago, and the Man said, "We are getting Belgian Waffles Liege style from the food truck." I perked up, and I said, "Where and When!" Why yes, there is a new food truck in town, it is Taste of Belgium. 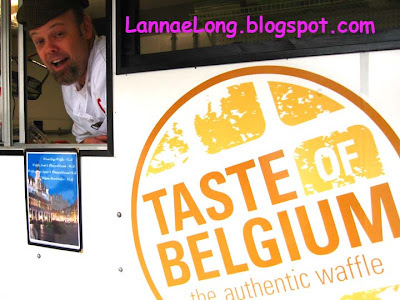 The Taste of Belgium is run by a guy who really likes Liege style waffles. His approach to a food truck is to park it at the Nashville Farmer's Market, and see who comes, rather than roaming around town like some other Nashville food trucks. On occasion, I believe he is going to move the truck on the roads of Nashville to offer this treat. But, for the time being, the powers-that-be at the Nashville Farmers Market gave him a semi-crappy spot in a "dead zone" of the market. There is a spot out side the end of the back farm shed where no one goes to, and that is where the Nashville Farmers Market powers told him to set up. 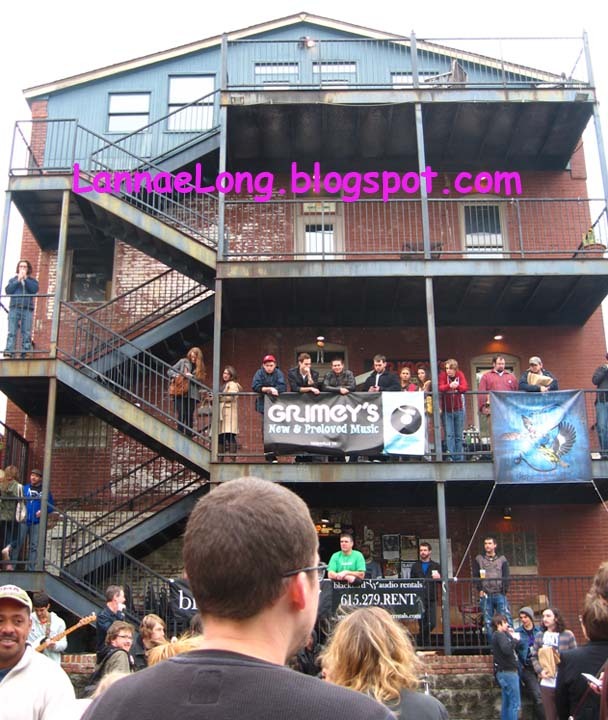 It is kind of hard to find, it is almost uncomfortable to walk back there, but it is worth while to find Nashville's only Liege style waffle maker. During the Taste of Belgium's first week at the Nashville Farmers Market set up, we went to get a taste of these waffles. It took me two trips to the market to find this truck because he was stuck in such a "no man's land". The second trip was with the Man who has eagle eyes, and he spotted an edge of the truck far off in the distance through the other vendor's wares. I couldn't see it, but as we walked closer, it became clear to me that there was the food truck there. We got our waffles hot off the waffle iron. We got the waffles plain, just like we did in Brussels, Belgium. Comparing our Brussels waffle and our Nashville Waffle, we think they are different. The Nashville waffle is a couple notches more dense and more sweet than the Brussels waffles. The Nashville waffle was more bready than the Brussels waffle. The Nashville waffle wasn't as crisp on the outside as the Brussels one. Also, mine was not cooked evenly where parts were cooked but bready on the outside, and parts were a slightly singed and crispy (which I like! ), which is an equipment issue, not a dough issue. The sugar pearls seemed to be slightly larger, harder, and stickier than the ones used in Brussels. The Brussels waffle seemed to have smaller sugar pearls that gave the waffle a little crunch. The Brussels waffle was slightly more caramelized than than the Nashville waffle, which gave the Brussels waffle a different type of sweetness, aroma and flavor. So, the Nashville waffle is in some ways different from the Brussels waffle we enjoyed everyday, but that is ok because the Taste of Belgium - Nashville waffle is still fun sweet treat you can't get anywhere else in Tennessee, and you can enjoy these waffles everyday too. 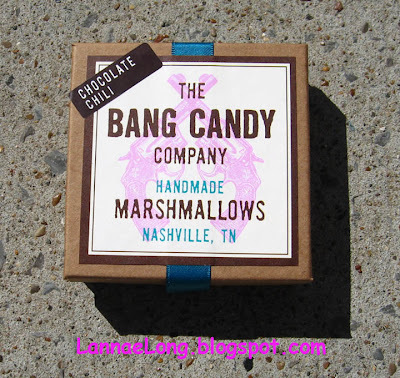 Here is my suggestion for the Taste of Belgium - Nashville treat. Go to the Nashville Farmers Market and seek out the truck before you do anything. 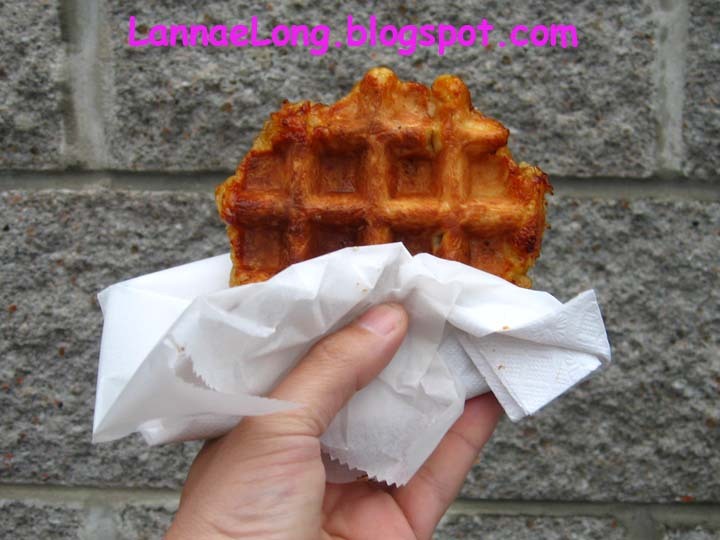 Get your breakfast waffle and walk around the market seeing what you can see while snacking on the waffle. Run your errands, get your produce, cheese, milk, meat, eggs, lunch inside the main building, and perhaps some hot peppers from the pepper sauce shop. Then, en route to buying your plants at Gardens of Babylon, stop by the Taste of Belgium truck again, and get your dessert waffle before heading into Gardens of Babylon to buy your plants and gardening supplies. So, as I put my laundry in the laundry machine and pressed start. When it stopped, I took my laundry out and put it into the dryer. As I was moving the wet clothing into the dryer, I thought I smelled something sour. I was wondering what happened to my clothes, is the water bad? Did the washing activate some sort of sour smelling bacteria in my clothes? What the heck! Then, I realized it was my vinegar crock. 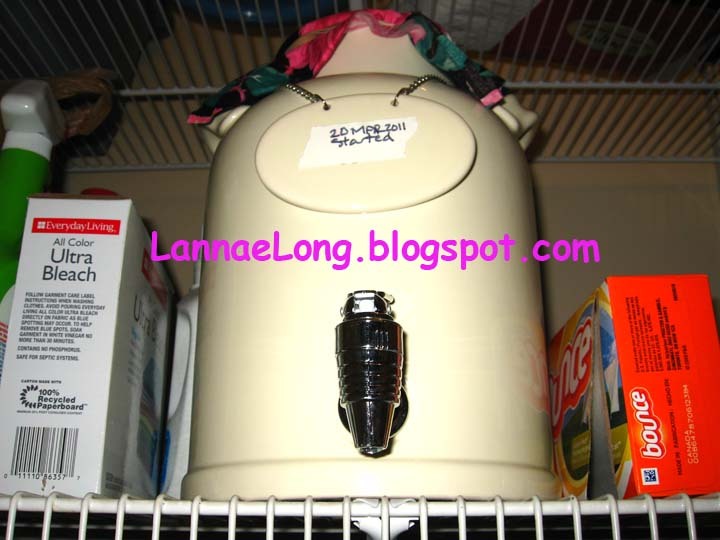 The bacteria making vinegar can likes warmth, darkness, and air, so I put the vinegar crock on one of the shelves in the laundry closet in my house. The laundry closest is one of the warmest places in the house. The doors are normally closed, so there is very little light in there. The doors are vented, so there is plenty of air in the laundry closet. 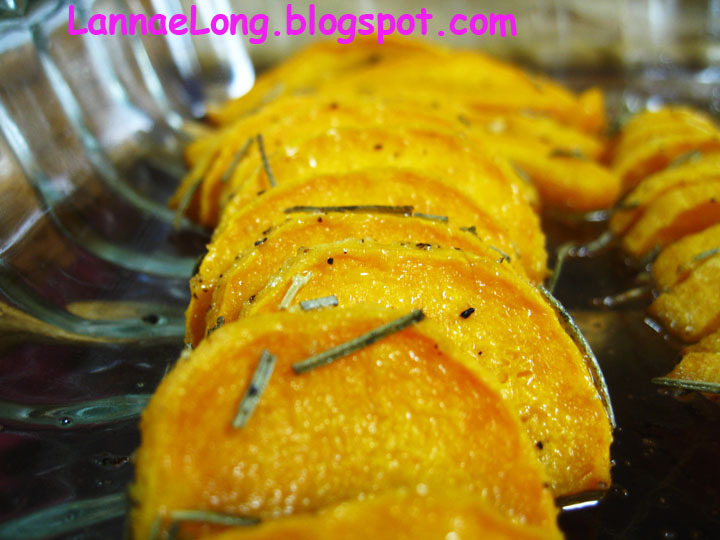 Perfect for the vinegar. So, I think the vinegar bacteria are making vinegar. It smells a little sour, and there is a sheen of bacteria on top of the surface of the wine. Neat. It has been one month since beginning this vinegar crock. I got 2 to 5 months to go before I got vinegar. The vinegar story continues. 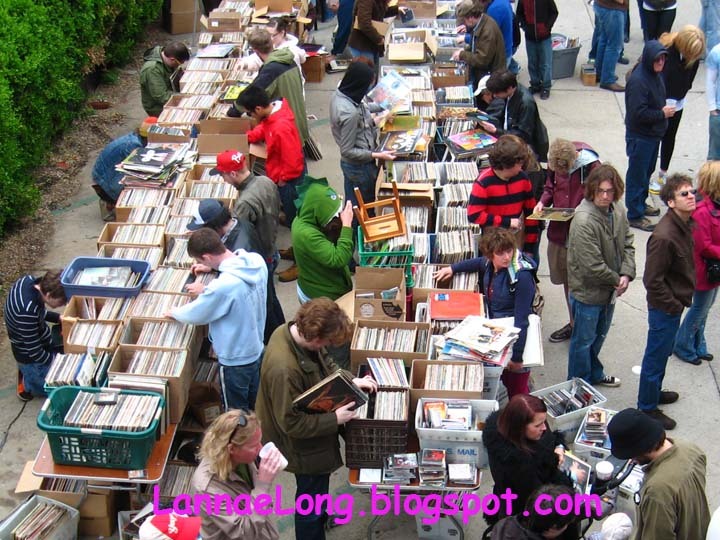 Record Store Day April 16, 2011. 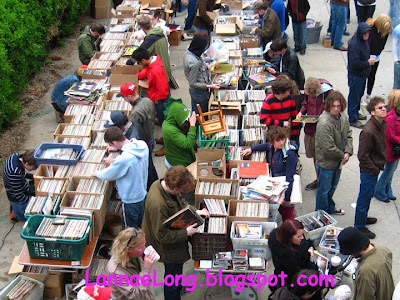 Record stores all around the world were celebrated, and threw celebrations for the record form. We actually still have a turntable and vinyl. I still like my Rubber Soul vinyl record with the pops and static from years of play with an old record player needle that had never been changed after my father passed away because he was the one who was the hi-fi-guy in the house. There is no sound like the sound you can get off of vinyl. A little tidbit that may make you become a fan of records again: Did you know that the Smithsonian Museum chooses to use records made in a type of hard material like bakelite to store their recordings? It is because you can run almost anything in the groove of a record without any electricity or power, and still get a sound vibration from it. 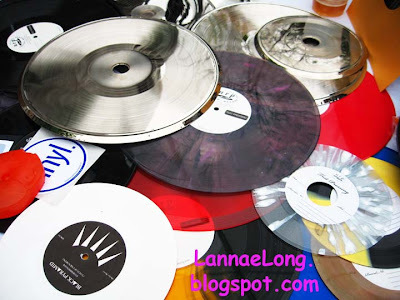 So, when our current civilization ends, and the next one comes and discovers the records, they will not need any special gear to get the sound or vibration from the records. They just need to figure out that records is a recording medium. 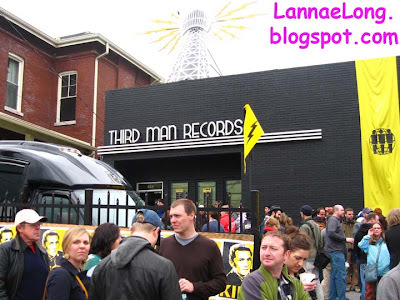 On Record Store Day, we went to 2 of our local record stores, Grimey's and Third Man Records. Grimey's had BBQ, beer, a lot of records for sale, and a whole afternoon of mini-concerts from a dozen or so bands. It was nice, the bands had a stage outside in the corner of the parking lot, and you could just swing in and out of the parking area to catch the bands. We saw that United Record Pressing Plant set up a table at Grimey's. URPressing is located near the Sounds Baseball Stadium, is one of the handful of vinyl record pressing plants left in the nation. I think it is the largest record pressing plant in the world at this point. 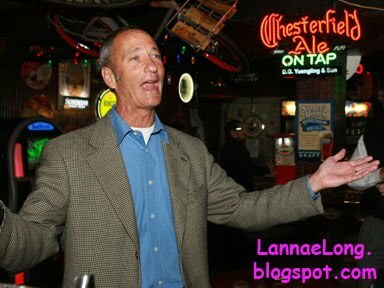 They offer tours on Tuesdays and Fridays, and they will even schedule a tour if you have tour group. One day a few years ago, we got a group together to take a tour, and we just loved it. 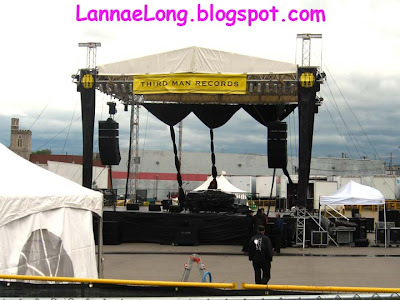 There is a lot of physics that is involved in making records. There are crafts people manually making each record. After our tour, I think some of the boomers went home and dusted off their old turntables and pulled out their favorite records, and enjoyed the music from their vinyl records. We also swung by Third Man Records near downtown. There were limited edition records and poster for sale, and many people were lined up to buy these special items. There was an archtype there, a twenty-something hipster with some form of black clothing on trying to be a bit Goth' but not quite connecting the dots. We went for pizza and grilled cheese, but that is a different blog post. There was this potluck dinner back in mid-February with the theme of cooking a dish made with only locally grown ingredients. I brought a fresh diakon kim chi made from the Barefoot Farmer's daikon and garlic, and a bunch of hand torn locally grown cayenne peppers from Columbia, TN. There is a non-local part was 3 year aged Korean sea salt and vinegar. The 3 year aged Korean sea salt is must when making kim chi. I personally would not use any other salt but Korean sea salt to make kim chi because it is the way to make kim chi. I would never use Morton's salt or other American processed salt to make kim chi, it needs to be Korean sea salt. I used white vinegar with the daikon, but I am in the process of making red wine vinegar (well, bacteria are making the vinegar because vinegar is bacteria pee), so next year I will use red wine vinegar. There were a couple of other dishes that I really enjoyed, and really got into the spirit of eating locally in the dead of winter. There was a muffin made with acorn flour. Someone collected acorns and then ground the acorns to a flour and then made them acorn flour into muffins. Amazing! There were these home canned pears. Oh my, it was such a delight to have locally grown fruit in the dead of winter. These pears I believe are the hard pear variety that grows in middle TN. The maker peeled and quartered the pears and then put them in a sugar syrup for canning. 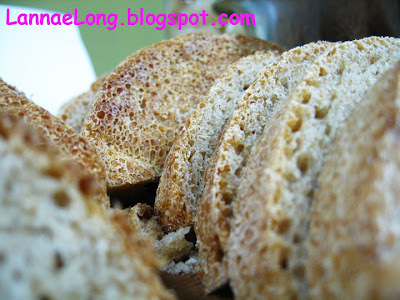 Oh I ate more than my share of these precious gems. The pear still had its wonderful flavor, and had a very nice crunch to it because of the variety of pear that was canned. There were also a bunch of dishes with winter greens like salads and kale. Kale is so hearty, and is just delicious. There was a tidbit on farming in winter in TN. We don't have too harsh of winter here normally, but we do have about 2 -3 months of freeze. December, January and February were particularly cold in the 0F - 30F range with snow. Not a lot can survive that unless you take some steps to not have your plants freeze. One way is to cover the plants with a plastic sheet to keep the warm air in at night, and have the sun warm the plants during the day. This could be tricky if you have one particularly warm day and you can actually burn or over heat the plants. The other tidbit that heard and works for one young fellow is to fill gallon milk jugs with water, and put one by each plant in your food garden. The water heats up during the day from the sun, and gives off heat while it freezes over night. Now that is the lazy person's farming technique. No fuss! 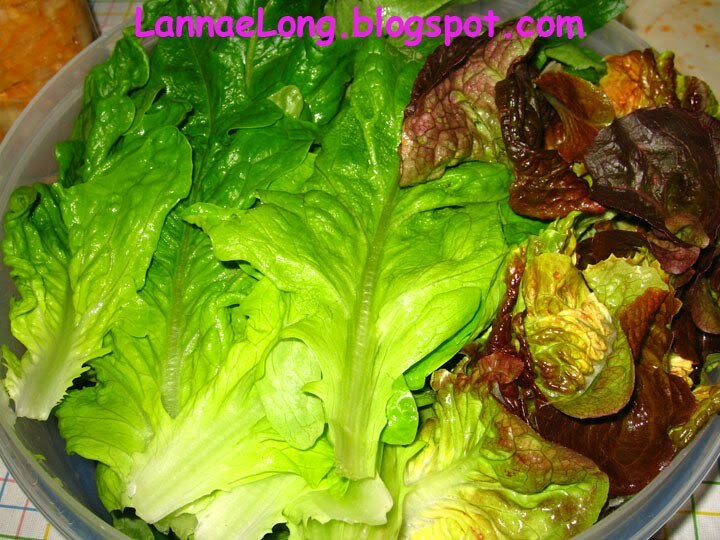 I need to look into growing winter greens next year, and use this milk jug method and see how it works. I am a sucker for street food. I love food trucks. In many parts of Asia including India, Singapore, Thailand, Vietnam and other countries, and in some parts of USA cities like Boston, Philadelphia and New York, there are some really awesome food trucks and hand carts. In Singapore, my buddy had a tiny apartment with a small but efficient kitchen. She might have made tea in there, and kept some left overs in the fridge, but there was not one lick of cooking happening in that kitchen. She said that most of her co-workers and herself always got street food on the way home for dinner. When there are excellent home style cooks at their food stalls or carts cooking up food that rivals her mom's, and prices are cheaper than what she could make, why would she and her colleagues go anywhere else? 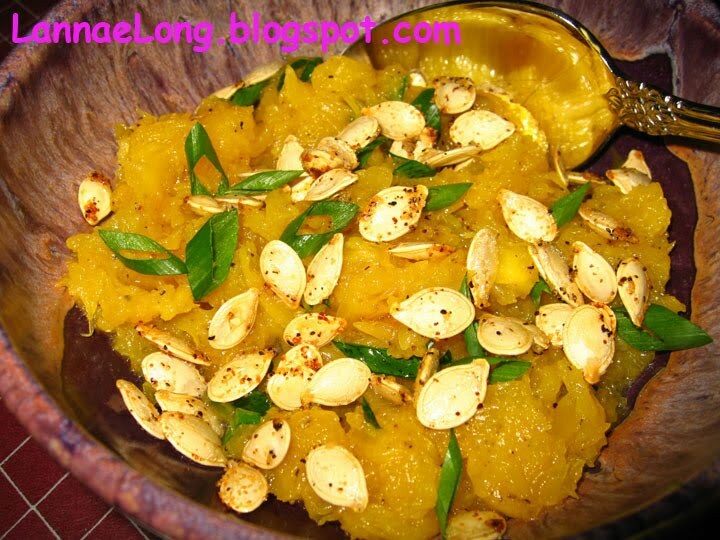 When I worked in downtown Boston, there was no reason to cook. There were great food stalls, windows and carts with delicious food that I could not make at home. When I lived in Phila, again lunch was always at a food stall at Reading Terminal , or out on the street at one of the food carts. They made better food than I could ever, so food carts it was. So with Nashville's surge in food trucks, I get a little giddy, and the memories of good food times roll back into my mind when I go to a food truck. On this day, I was in my neighborhood and there was this tiny little wood shed with a metal roof siting on a trailer in a parking lot. 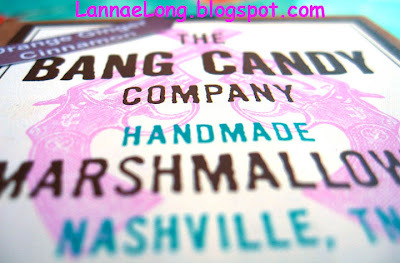 It is the Bang Candy Company. 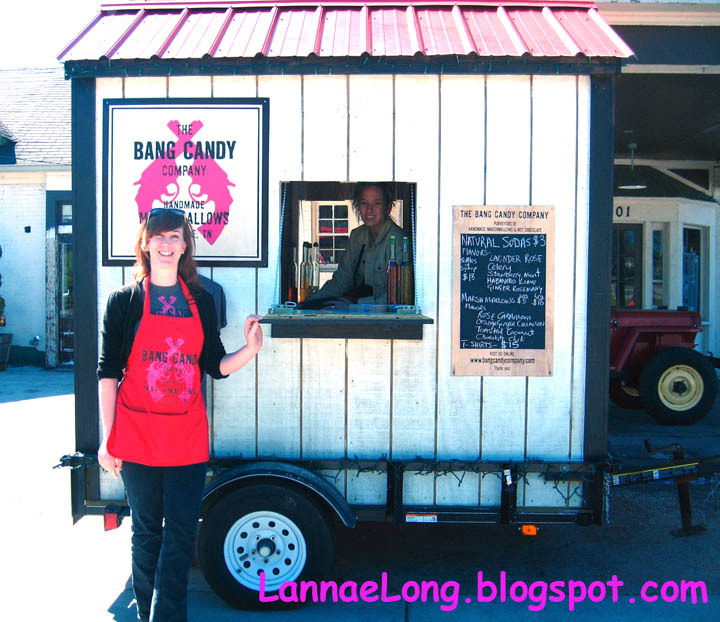 Sarah, the owner and operator makes artisan marshmallow treats and delicious seltzer drinks. We got the Belgian chocolate covered marshmallow and to wash down the treat, we got the ginger lemon and rosemary seltzer. 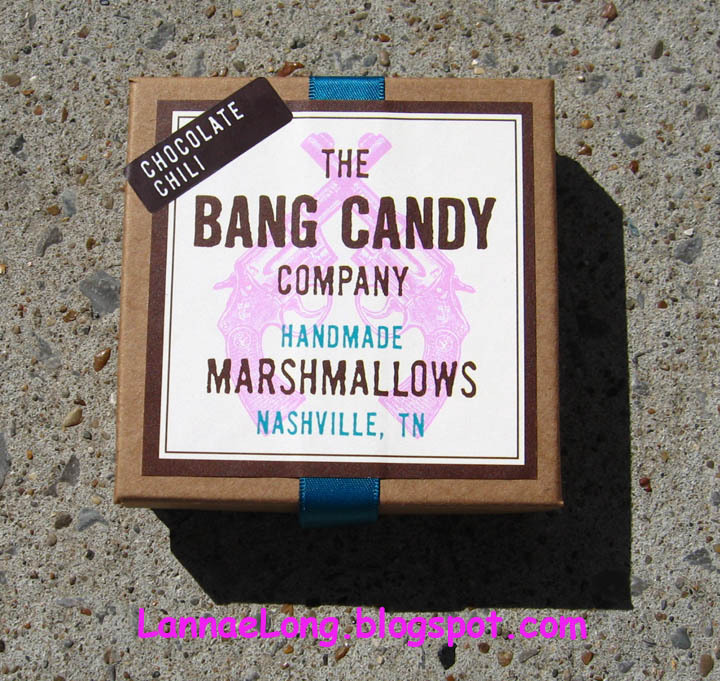 The Bang Candy Company's mission is to make excellent marshmallows, and that Sarah does. The refreshing drink is just a bonus. I love the food trucks. I am so glad food trucks are here to stay. 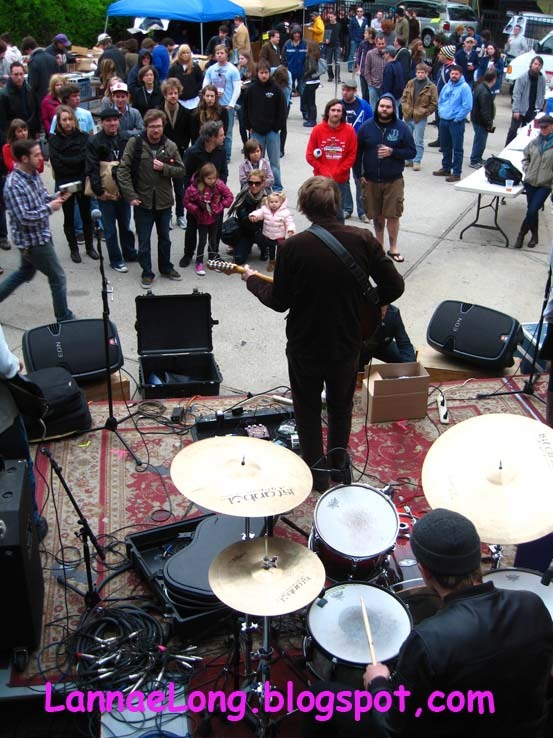 Food trucks of Nashville, you can get a pretty good draw at lunch out front of the Cummin's Station on 10th Ave South. My office window over looks the street, so just let me know when you are there and I can get a food truck treat. 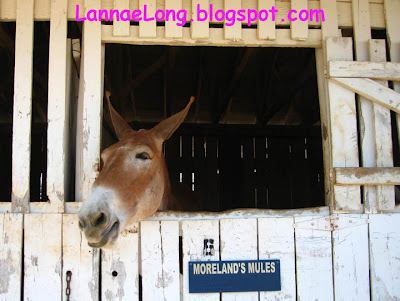 Since 1840, farmers and mule breeders came here to breed and trade mules and cattle. Now, it a four day festival with food, a parade, mule pulls, best in show mules and regional music. 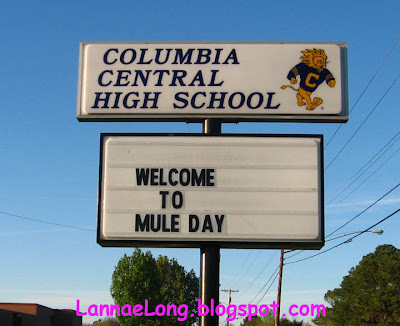 There are many mules to see. There are mules in the barn, mules being ridden, and mules being shown. We got there for the 2100 lb or less team mule pull. 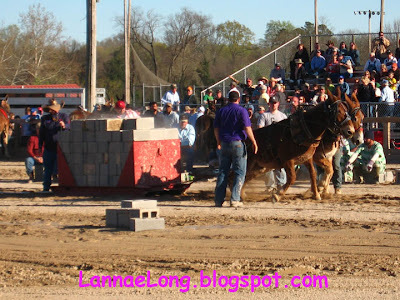 We watched the teams one by one get eliminated with the pounds to be pulled. This winning team pulled 6000 lbs before they could pull no more. These are truly strong animals. Gentle giants. It is BARBIE BURGERS! There is there is a pink Barbie Mobile food truck with a bunch of Barbies riding on top, traveling on the road near you. The Barbie Mobile is ready to sell you a Barbie Burger, fries and milk shake. Get on the Barbie Burger Tweet, and find out where you can get a BARBIE BURGER! 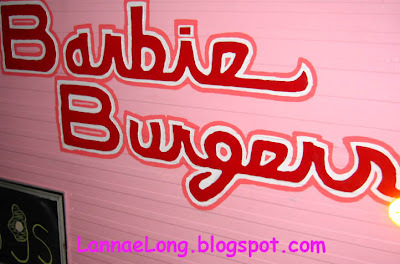 When I first caught a sight of the bubble gum pink Barbie Burger mobile pulling up to a parking area at 5 Points in East Nashville, I started jumping up and down while saying, "I want a Barbie Burger!" I had to get a Barbie Burger! When I was a kid, Barbie was Queen! I really wanted the food of the Barbie Queen! IYou can't miss miss the pink RV, I mean it is PINK with a bunch of Barbies on top of it. The only way you might miss seeing this pink RV is if you have red/pink color blindness, but you cannot miss all the Barbies attached to to roof of the Pink Barbie Mobile. the real life Barbie serving up Barbie Burgers! There is a real life Barbie serving up food too! Look at real life Barbie and the Barbie doll on the bottom right of the photo. Huh, what do you think? Right! Real Life Barbie! So last week, it was the inaugural Nashville Fashion Week, and Christian Siriano of Project Runway fame was in town showing a collection in a venue a block away from 5 Points in East Nashville. I was at 5 Points for the Barbie Burger! but many others were there for Christian's fashion show. 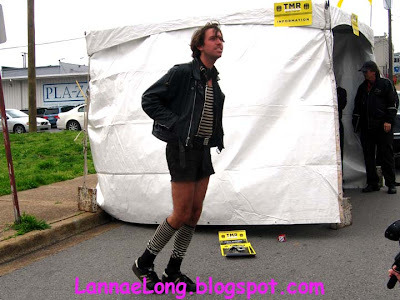 As I was mulling around the Pink Barbie Mobile, a chic young woman coming from the direction of the fashion show looked at me and asked with a smile, "What's going on! What is this?" 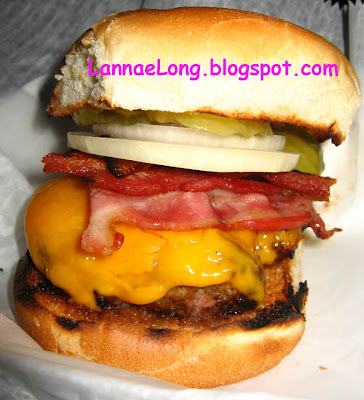 I said, "It is Barbie Burger! There is a real life Barbie serving up burgers from the Pink Barbie Mobile!" Well, this fashionable young woman was smiling with joy and she chimed in joy, "I want a Barbie Burger! 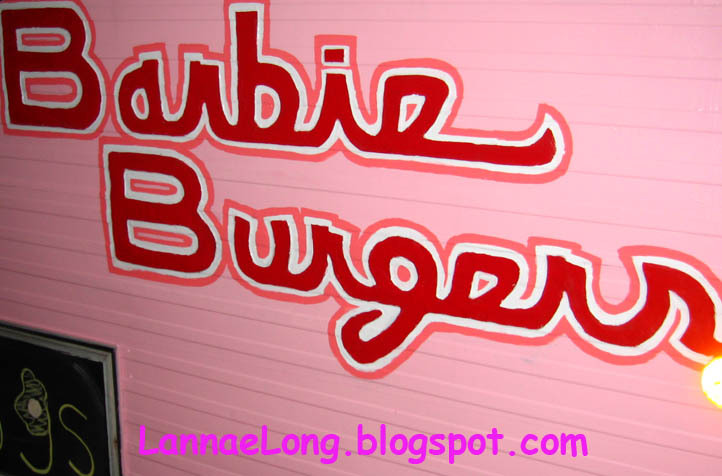 I want a Barbie Burger!" If nothing else, this pink RV mobile and the words Barbie Burger will bring a smile to your face.